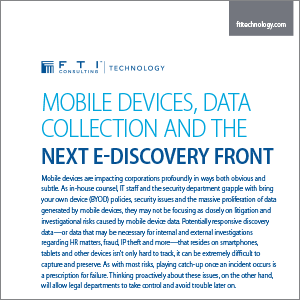 FTI Technology Managing Director Colleen Casey Voshell recently teamed up with colleague T. Sean Kelly to share some insights on dealing with mobile device data collection and e-discovery. 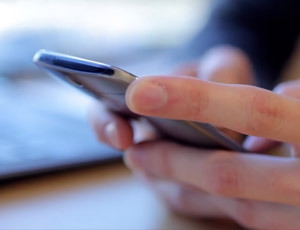 Voshell and Kelly agree on the importance of counsel understanding policy issues, data privacy concerns and software limitations that come into play when dealing with mobile data. 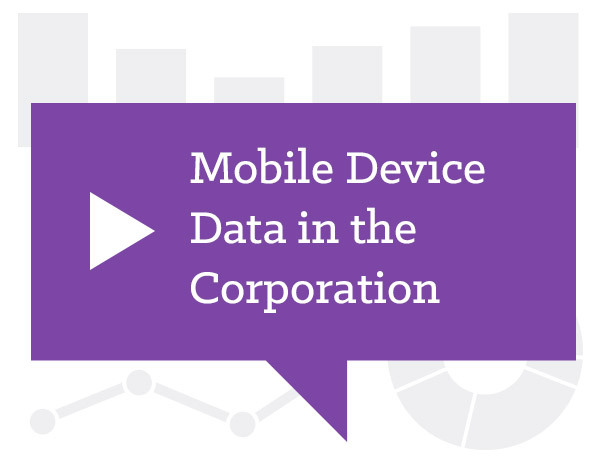 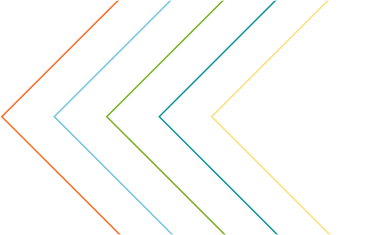 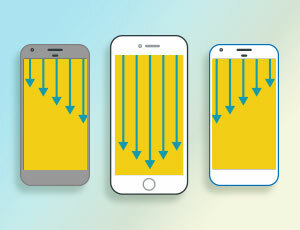 Mobile devices are impacting corporations profoundly in ways both obvious and subtle. 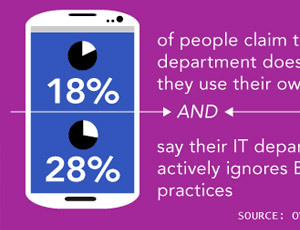 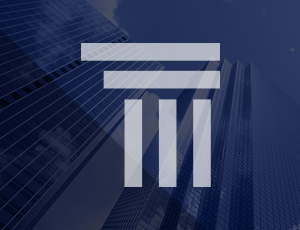 As in-house counsel, IT staff and the security department grapple with bring your own device (BYOD) policies, security issues and the massive proliferation of data generated by mobile devices, they may not be focusing as closely on litigation and investigational risks caused by mobile device data.